The playful and smart designs from Ikea’s newest 2017 collection were made with the “fiercely independent” in mind. We love just about every product and design in the collection but here are our top 5. The millennial in you is sure to find a home for at least one of these pieces in your space. 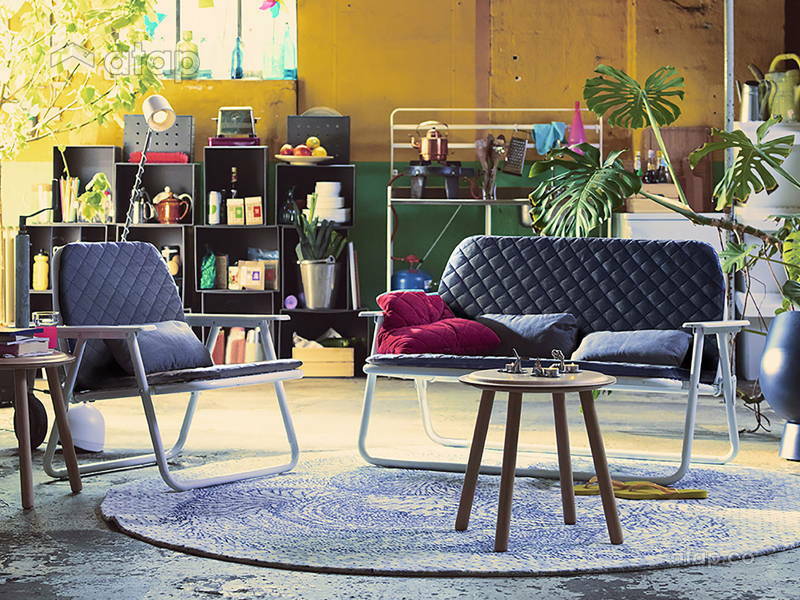 The Ikea PS series is debuting its 9th collection with over 50 items designed for millennials. The playful and smart designs were made with the “fiercely independent” in mind. We love just about every product and design in the collection but here are our top 5. 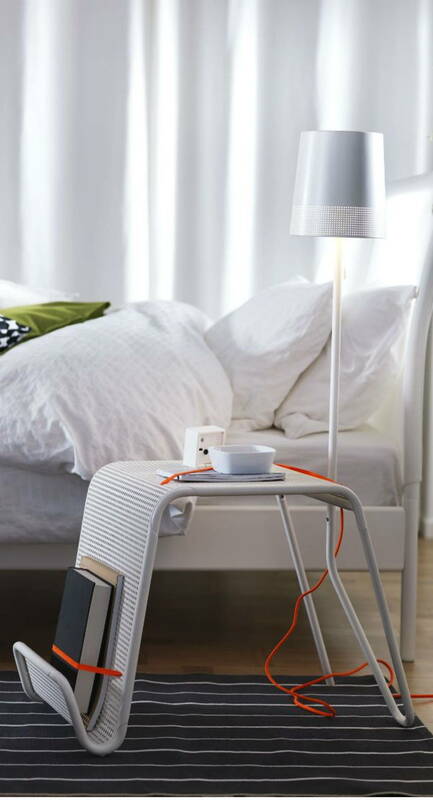 Ikea introduced battery powered lamps that are not only functional but a great aesthetic addition to any home. The cage and torchlight design is a new take on a torchlight. Plus, you can place it anywhere to use it as a lamp. PS: Carry it, hang it, or place it on a table. Despite our best efforts to keep our greens alive, we sometimes forget that they need some TLC. The self-watering pot is a ideal for busy homes or frequent travellers. The pot is said to be able to keep your unattended plants watered for up to two weeks! We need to give this a go. This ingenious design is the answer to every homeowner dealing with space issues. 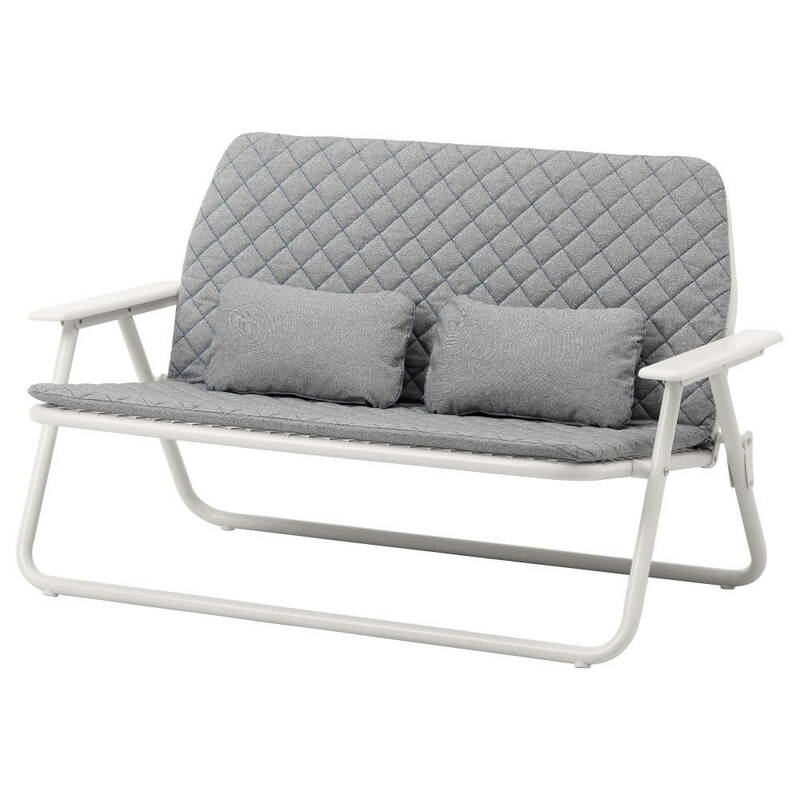 Not only has Ikea designed an armchair with 3D knitting technology to make sure it’s comfy, they’ve also made it foldable! 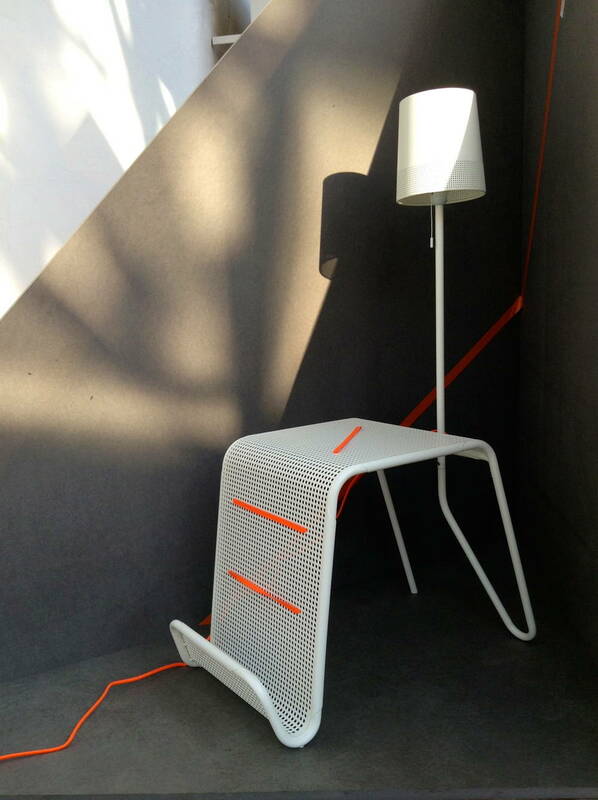 You can just flip the armchair into a flat-pack and store it wherever you want – how smart is that? It’s always a struggle to pick a bedside table and find a lamp that suits it, so this two-in-one furniture is heaven-sent. The new minimalistic designed side table comes with a light fixture that blends perfectly into the table. Half the price with double the product! Our favourite piece from the collection has to be the rocking chair. 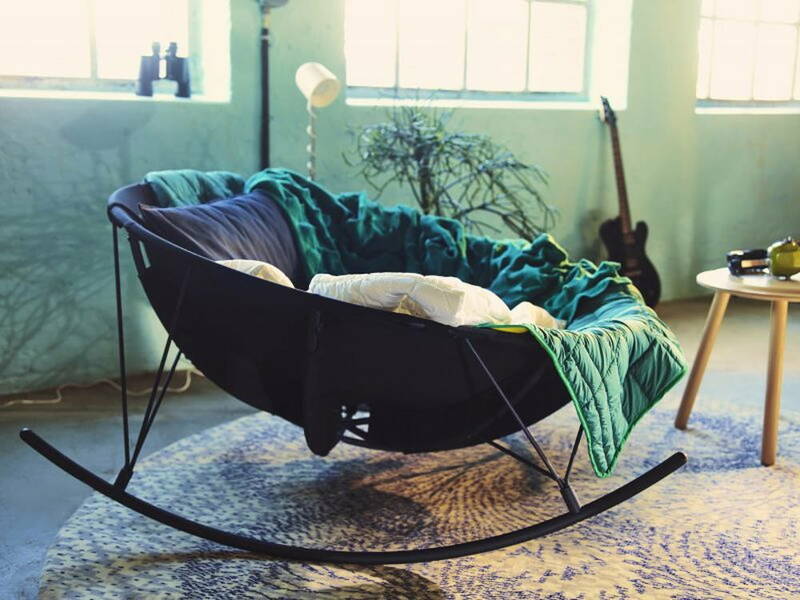 Its design mimics a nest and what are nests good for you ask? The answer is simple: rest; lots of rest and relaxation. We can already predict lots of procrastination with this piece, but we won’t judge.